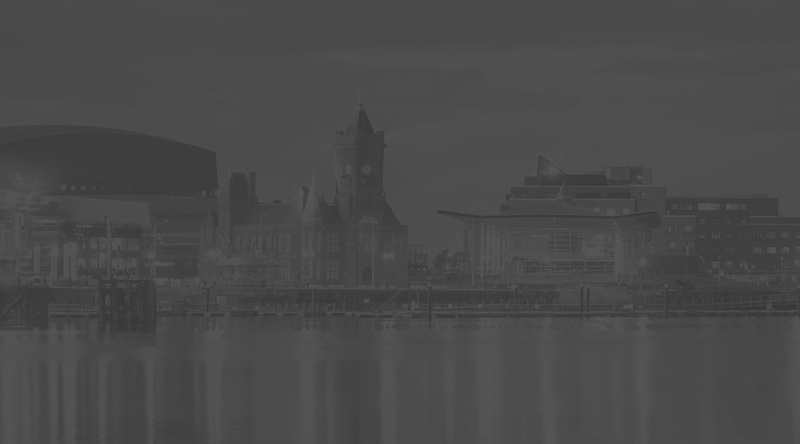 The ProPractices advisory team comprise a unique and highly capable skill set unrivalled within the Dental, Pharmacy and Veterinary sectors in Wales and West of England. Our professionally qualified team comprises a skill set which includes – chartered accountants, corporate finance & private equity deal making expertise complemented by an entrepreneurial drive and analytical skill-set required to originate and deliver successful transactions. We work with practice and business owners seeking to sell, grow, acquire or raise capital for businesses. 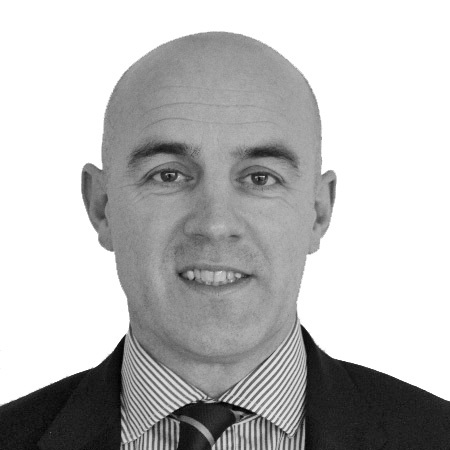 Owen is a Chartered Accountant and very experienced private equity and corporate finance professional. After Deloitte, where he developed his specialisation, he was headhunted by the leading private equity business 3i becoming an Investment Director. After 2 years as a Director in Lloyds Bank Integrated Finance he now sits as Chair on 3 boards and provides corporate finance and advisory services to a range of ProPractices clients. 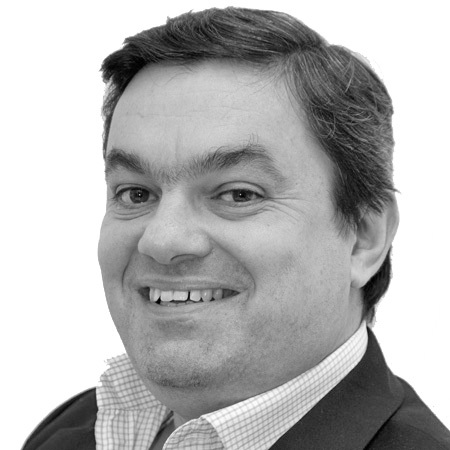 Hywel is an experienced business leader with a sound track record of founding, growing and selling a number of businesses. His formative training was gained at Grant Thornton; he subsequently held senior management positions at Virgin, Target, NCR and a leading UK Law firm. He has extensive medical sector expertise gained initially with a leading intermediary and sold his first Dental and Vet practice in 2009 and 2010 respectively.